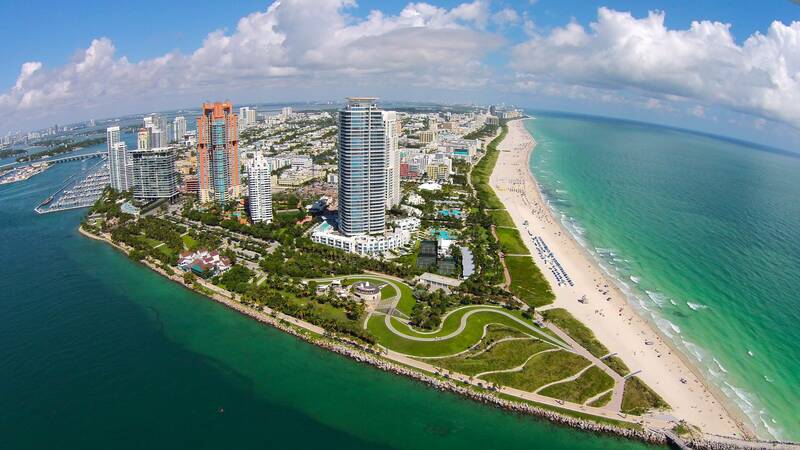 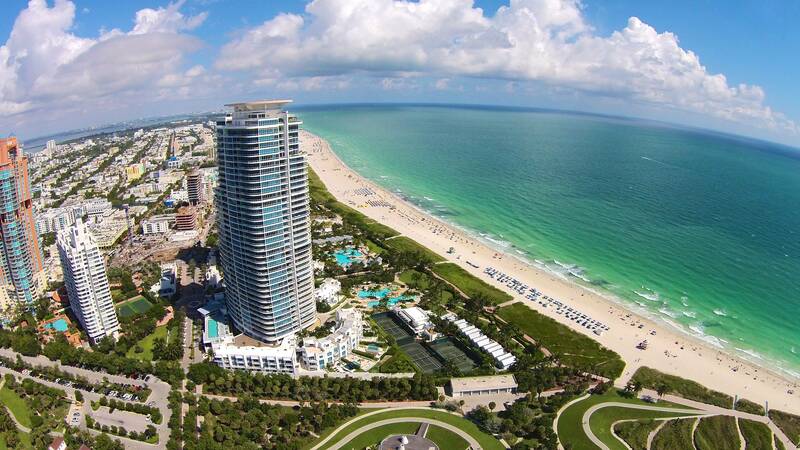 Oftentimes when people think of Miami, they think of South Beach. 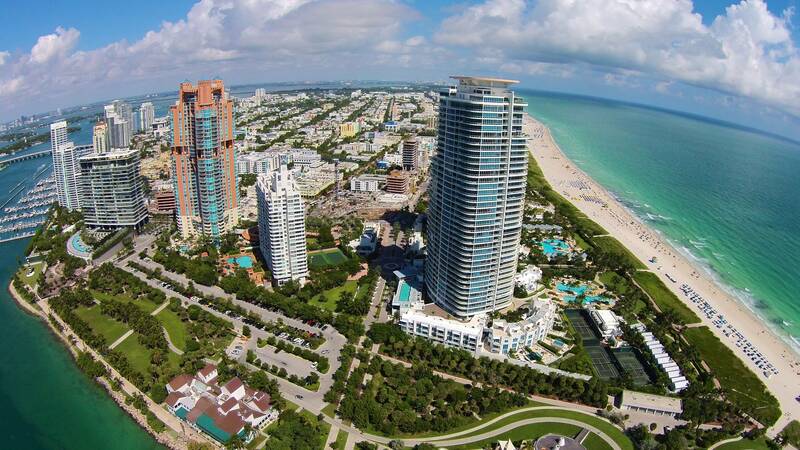 The neighborhood is known for its world-class dining, expansive white sand beaches, and exciting nightlife scene. 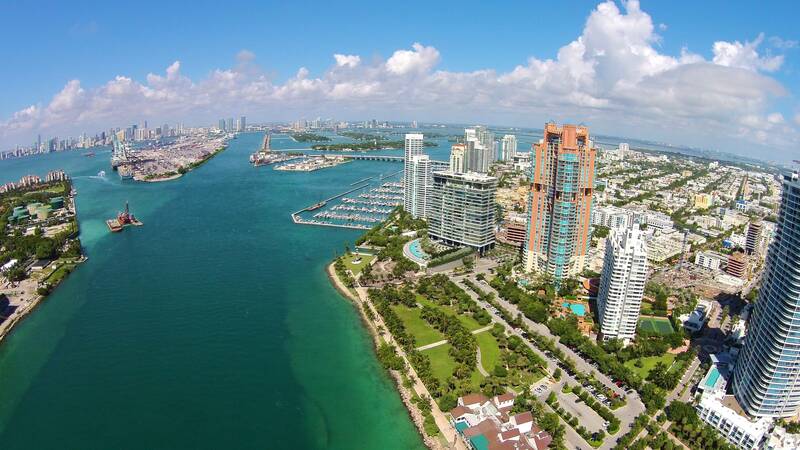 It is also known for its historically preserved art deco buildings, adding to the color and flavor that Miami is known for! 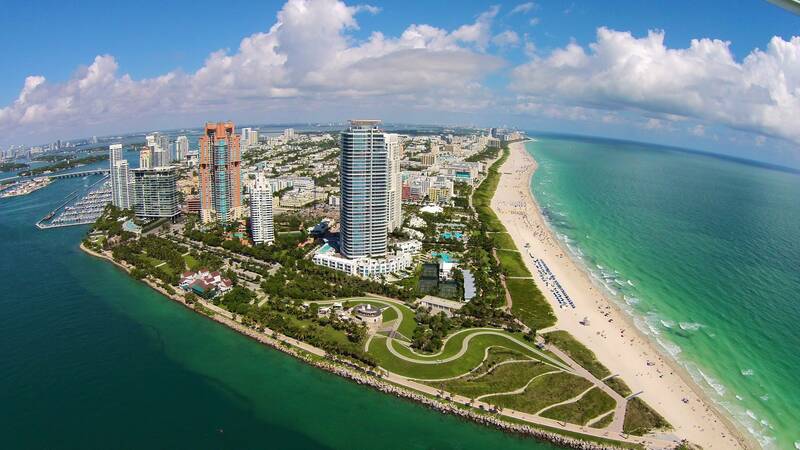 While South Beach is known as an international tourist destination, actually living in South Beach feels much like living in a small beach town. 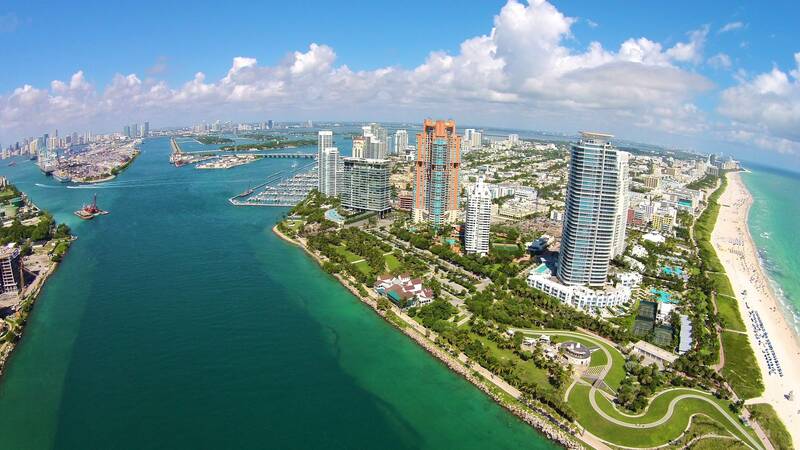 Residents often walk or bike to the grocery store and there are plenty of parks for residents to enjoy including the large and centrally located Flamingo Park. 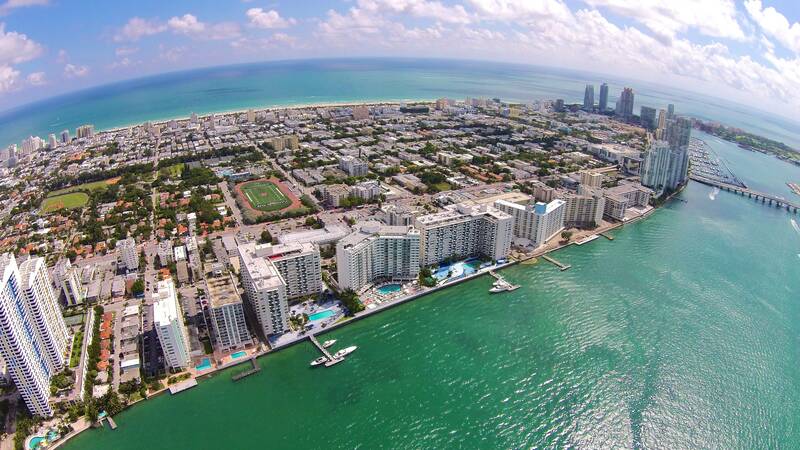 Tucked away in the streets of South Beach are a selection of unique homes, beloved as much for their curb appeal and charm as they are for their proximity to the beach and all the fun and excitement of South Beach. 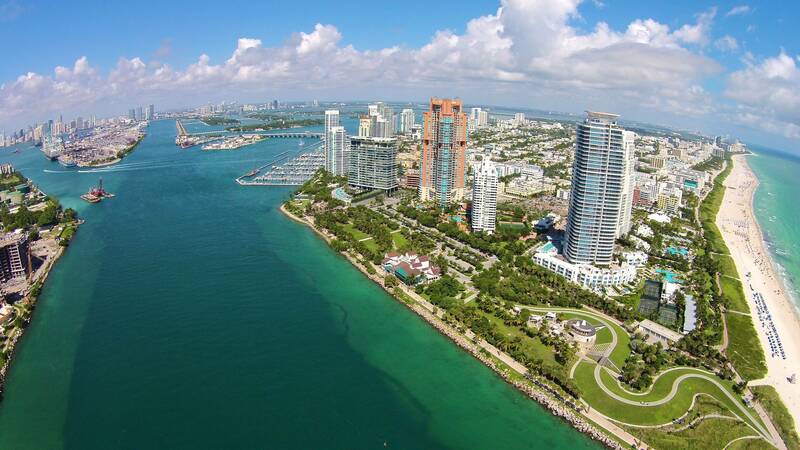 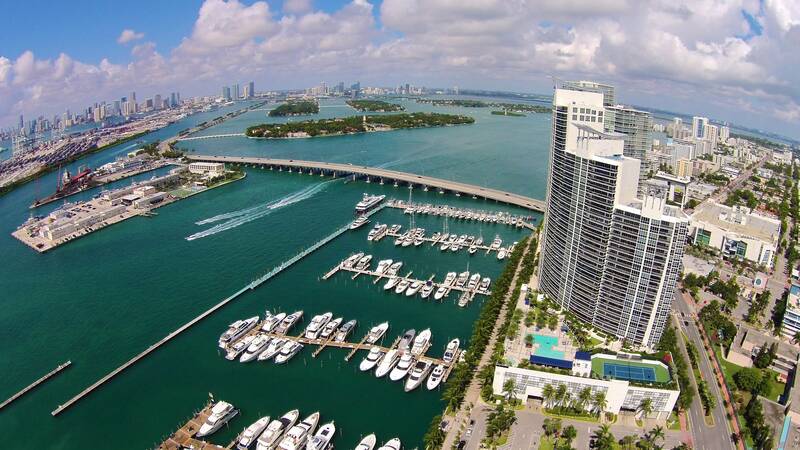 When people think of the residential areas of Miami Beach, they often think of Mid Beach or North Beach… but South Beach is in fact home to great pockets of residential single family homes. 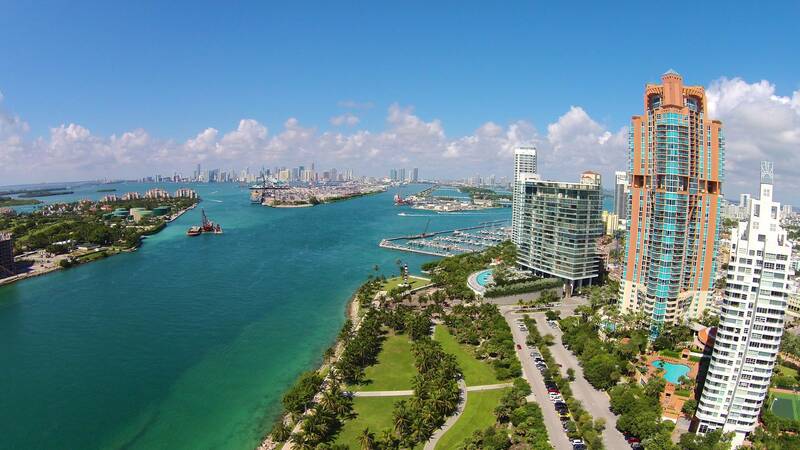 Palm View Historic District, for instance, is a charming, quiet residential neighborhood tucked away within a couple blocks of Lincoln Road and Sunset Harbour. 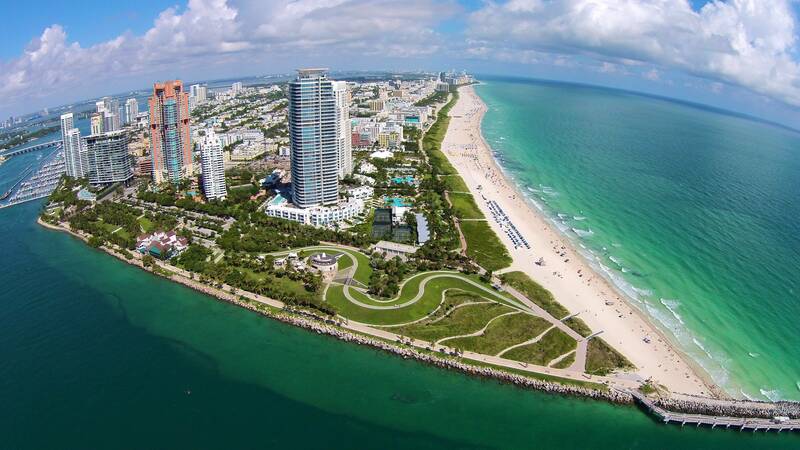 Driving down the streets of South Beach, you would never know this amazing gem of a neighborhood is there! 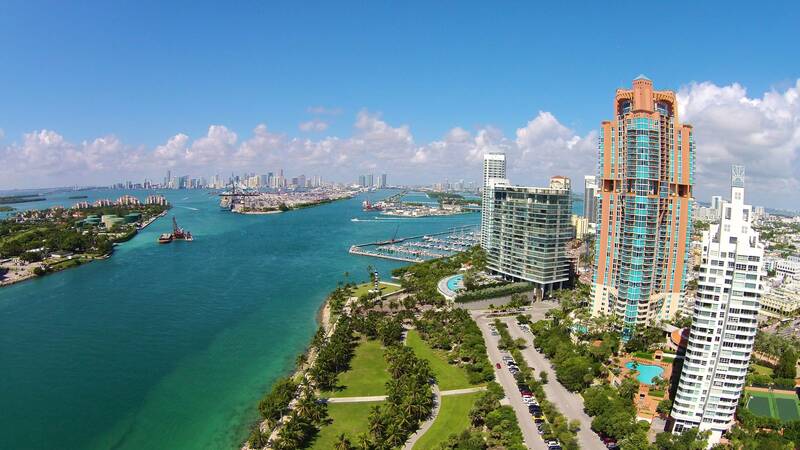 Other streets, such as Meridian and Lenox, offer residents luxury living on tree-lined street, just a hop away from world-class shopping and dining. 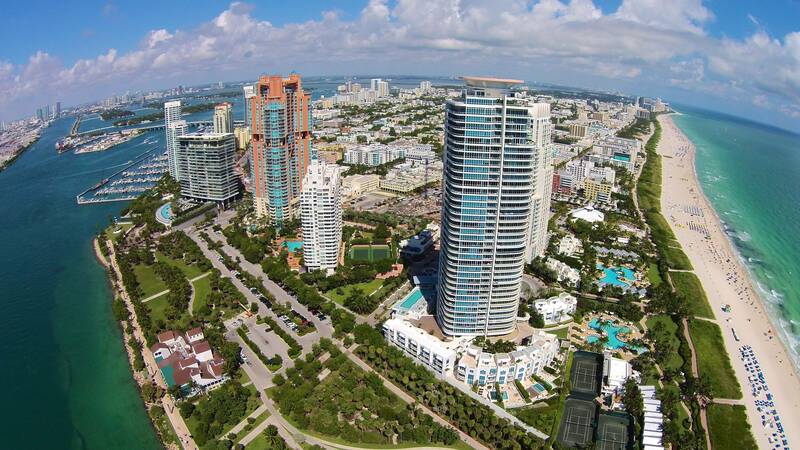 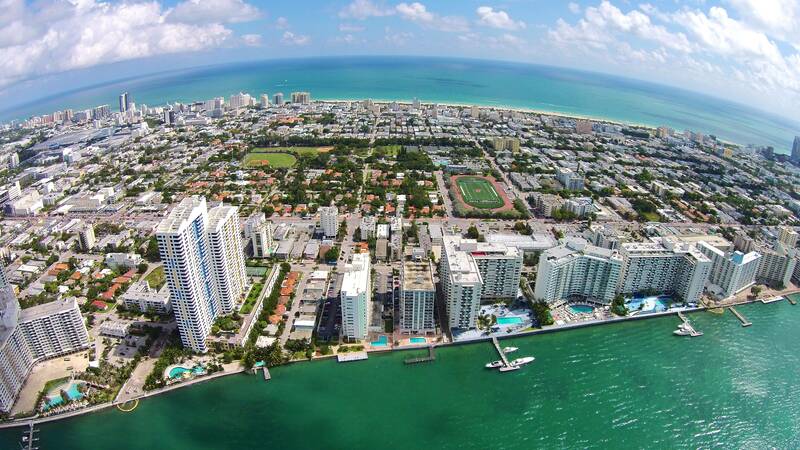 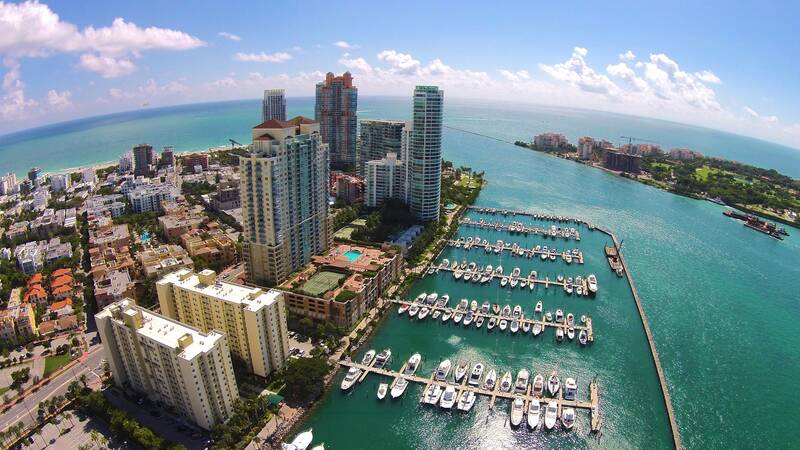 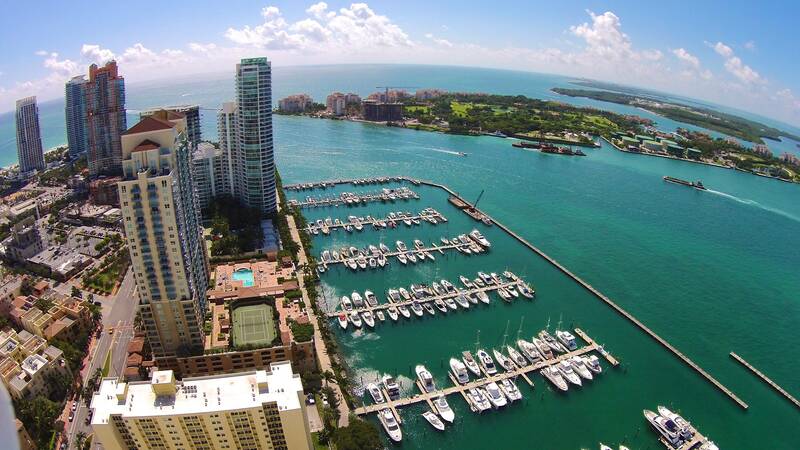 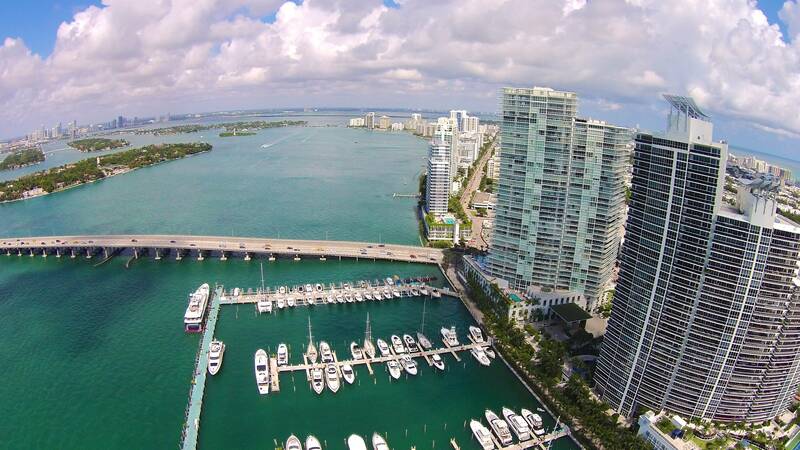 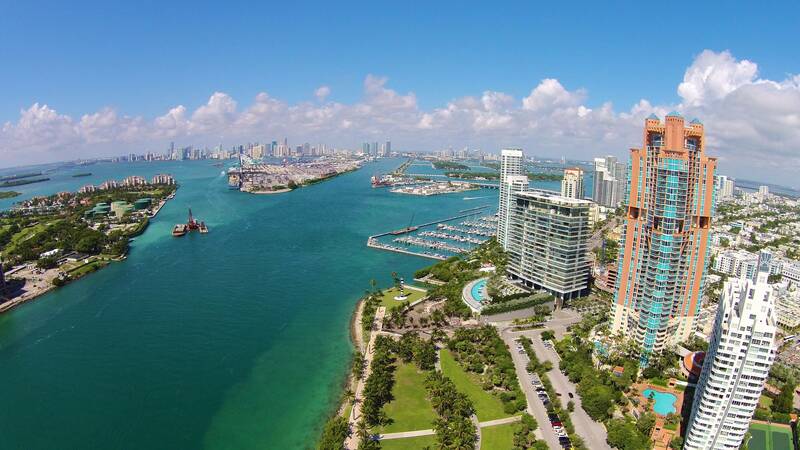 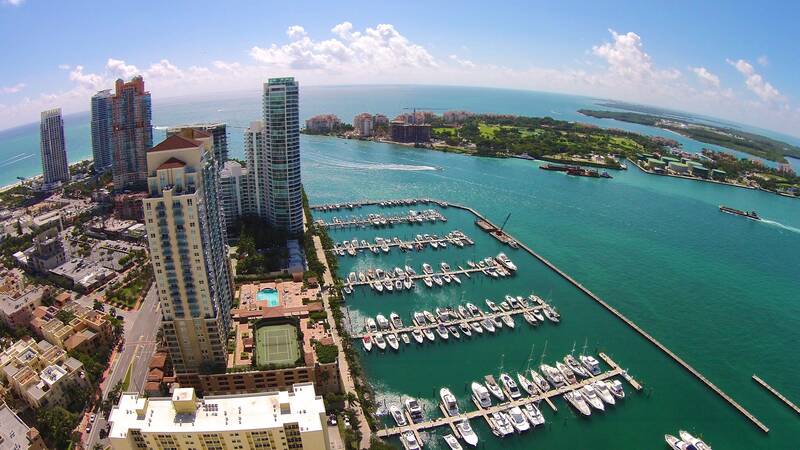 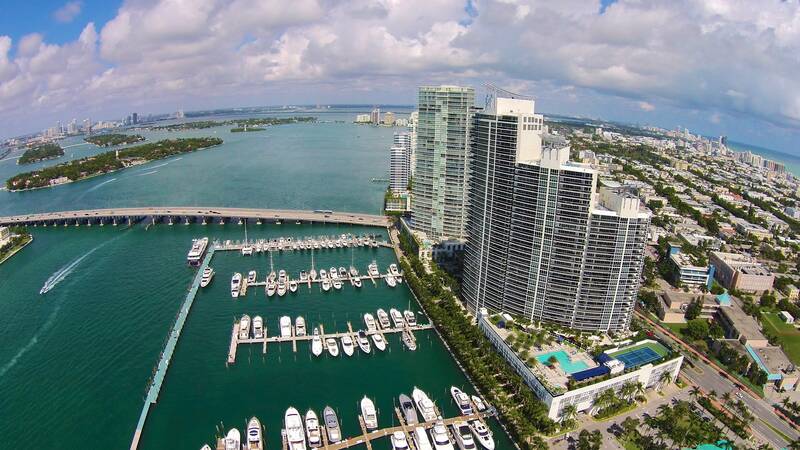 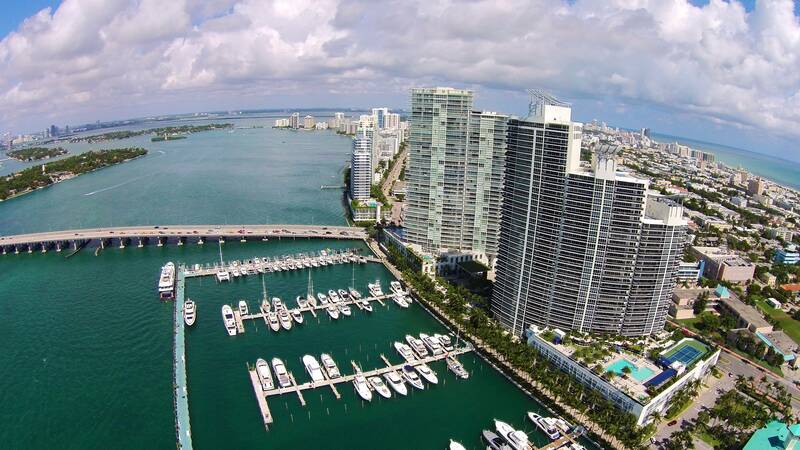 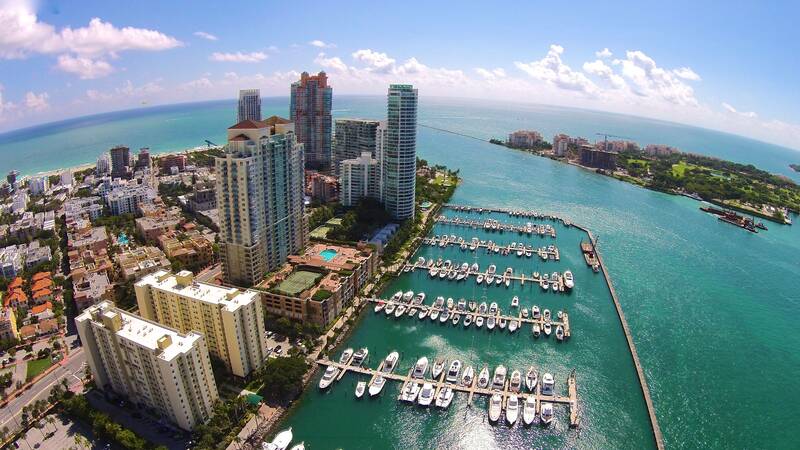 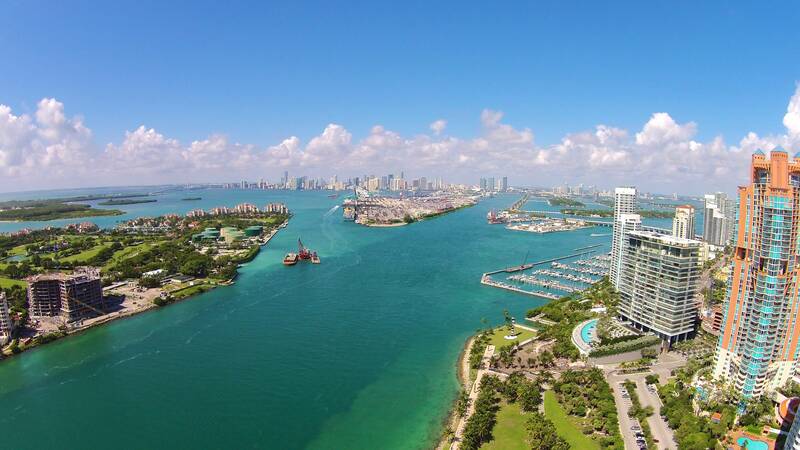 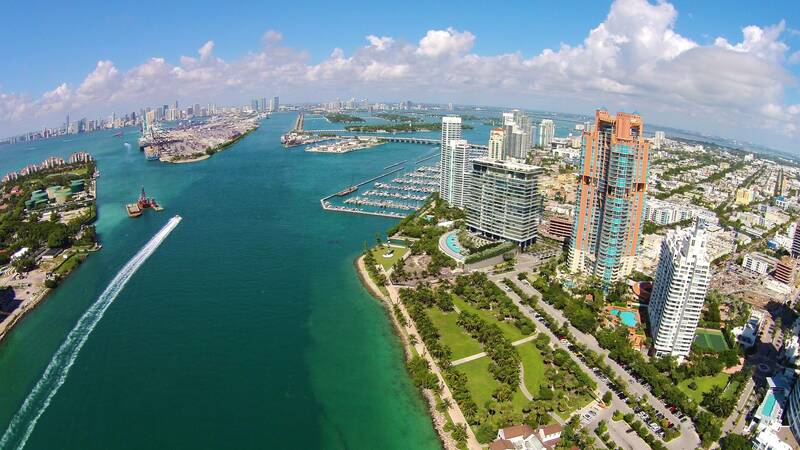 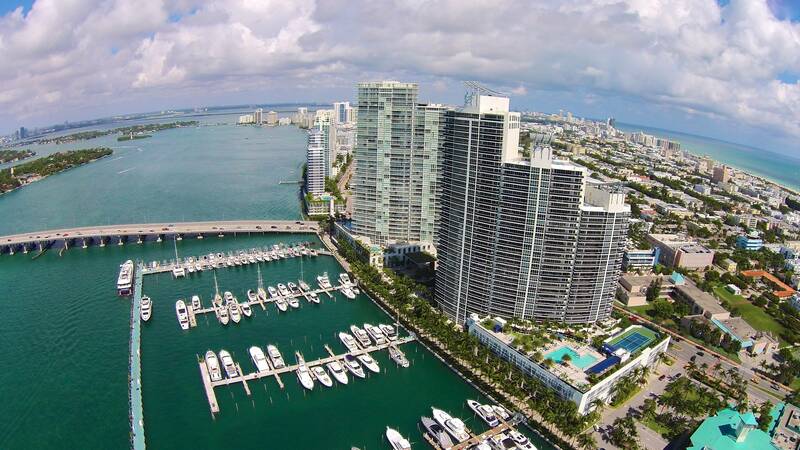 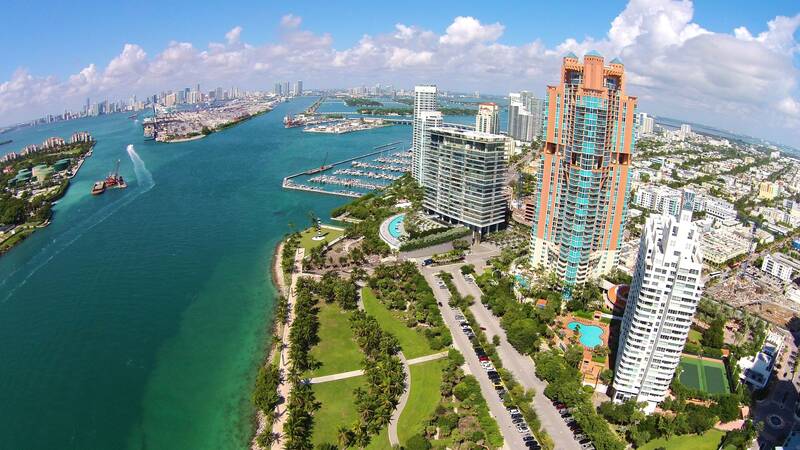 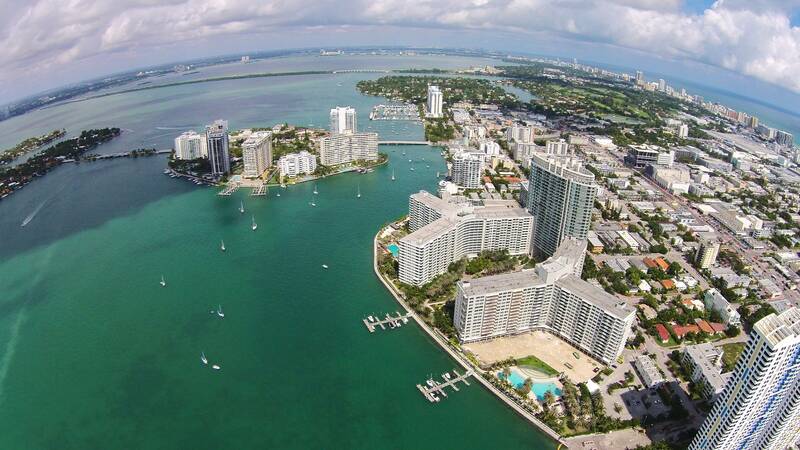 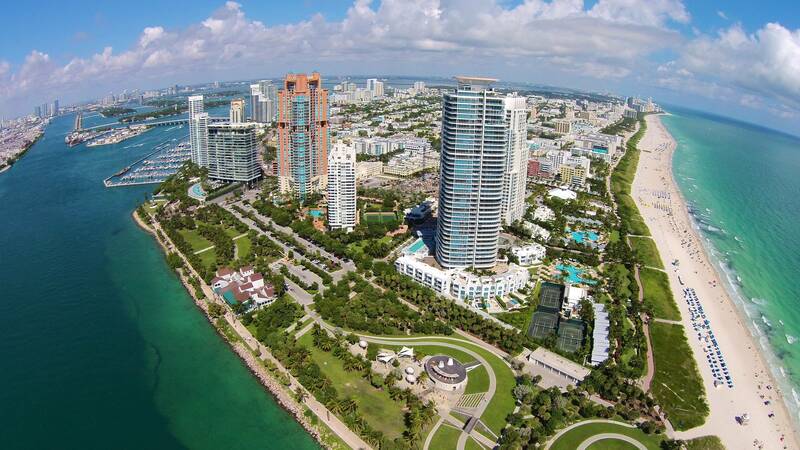 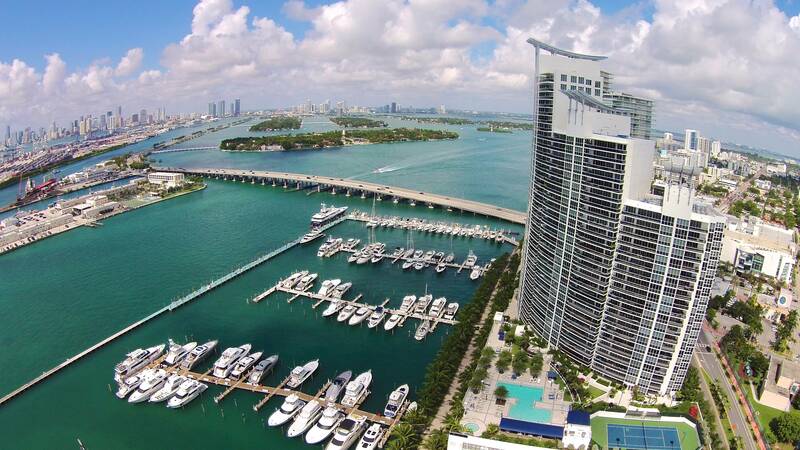 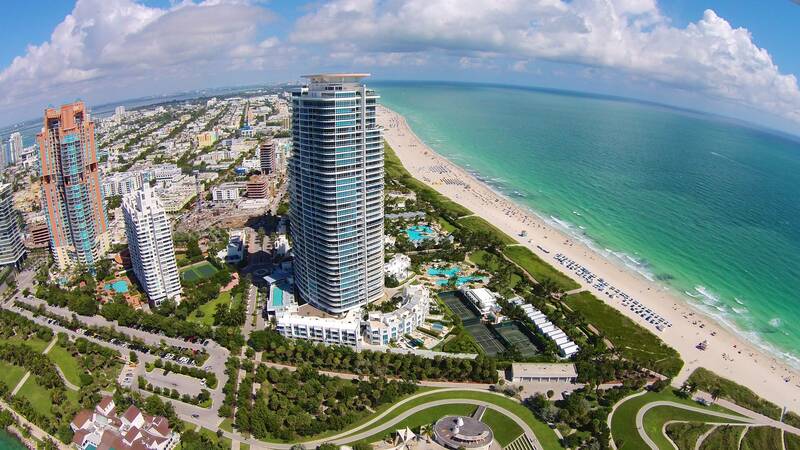 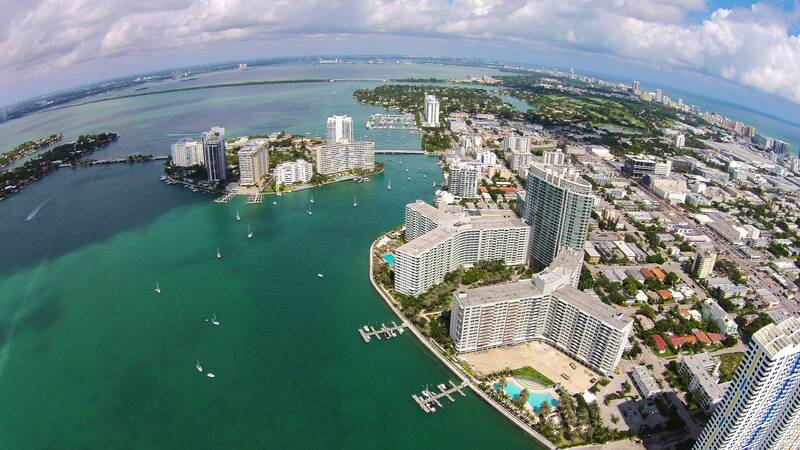 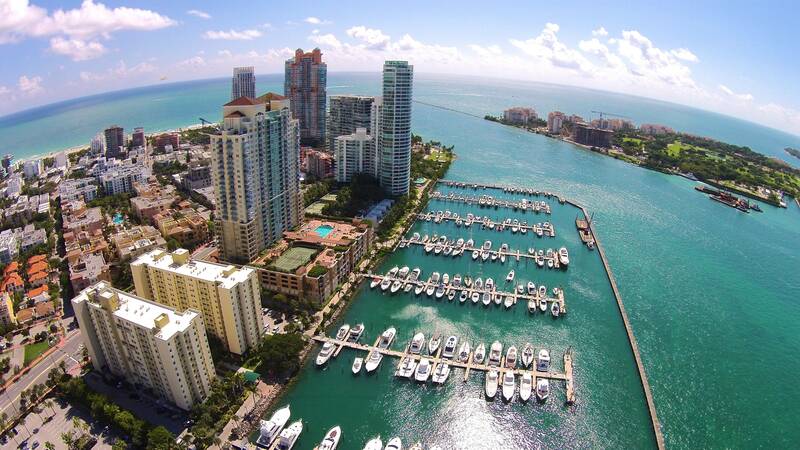 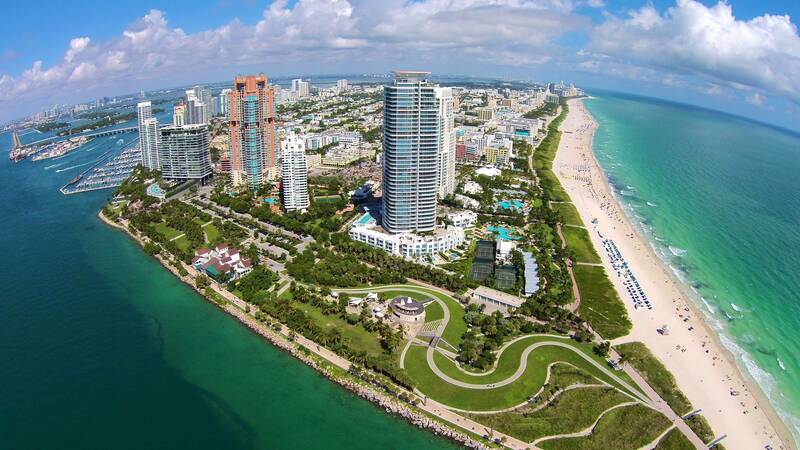 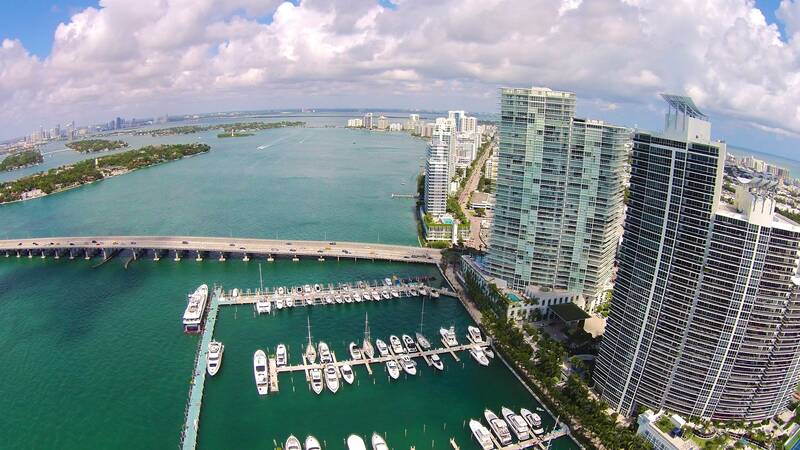 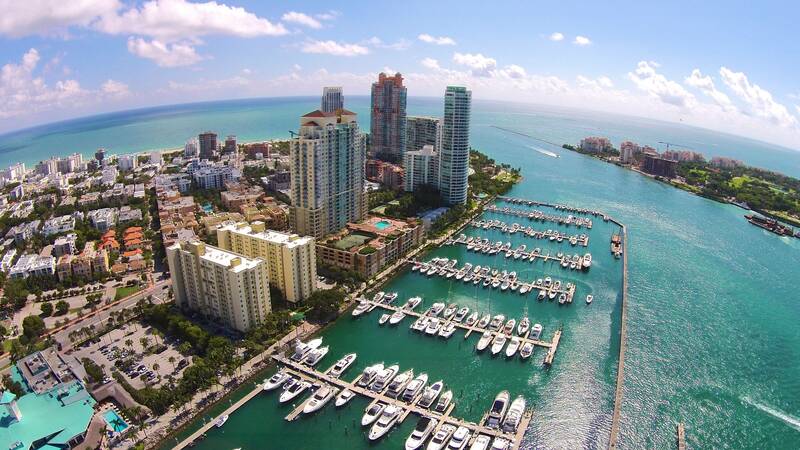 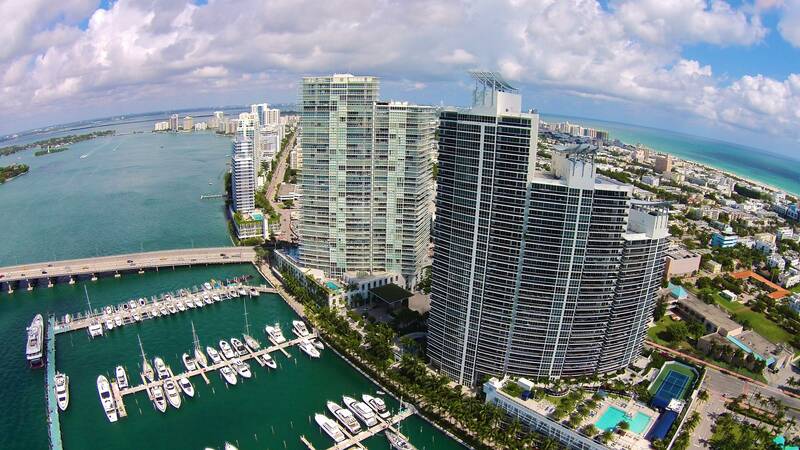 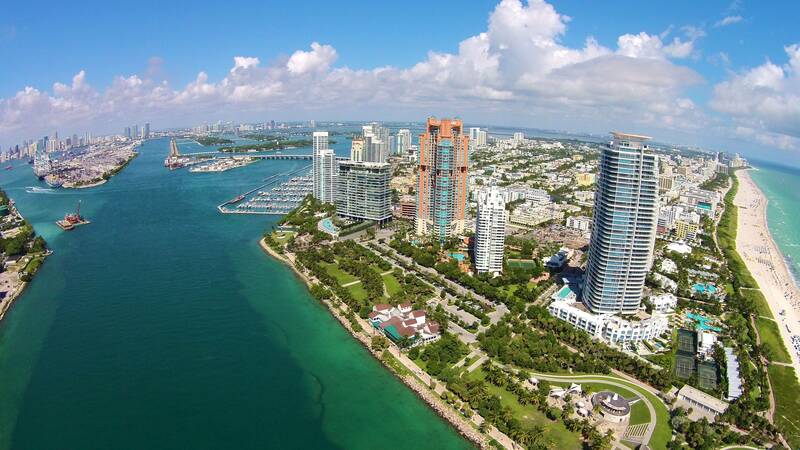 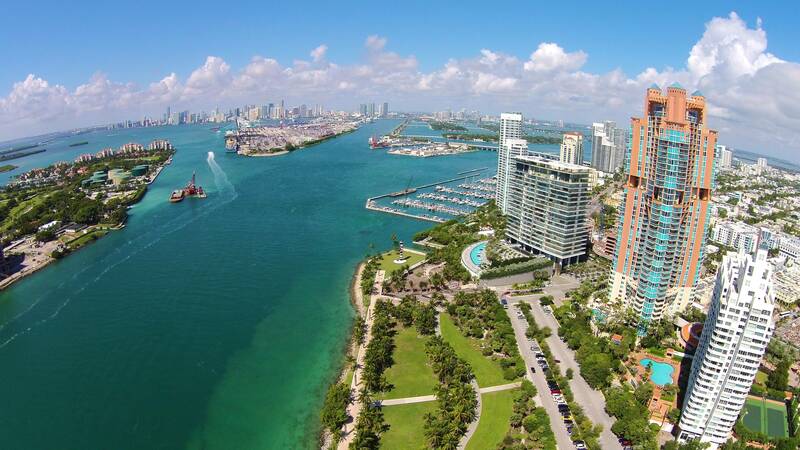 If you are interested in buying, selling or renting in South Beach, contact me at 305-674-4022.